The newest TECNO Phantom addition makes extreme precision, high speed, innovative design and beautiful photos possible. 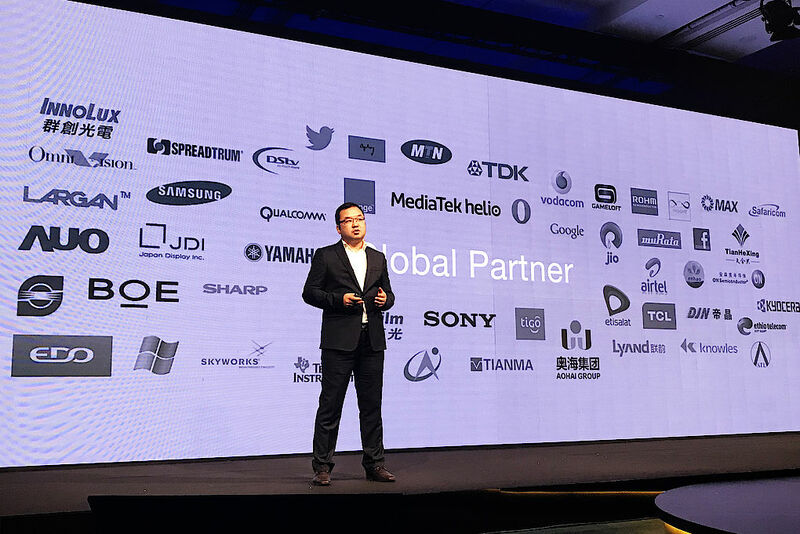 Dubai acts as regional launch hub for TECNO, the leading smartphones manufacturer. 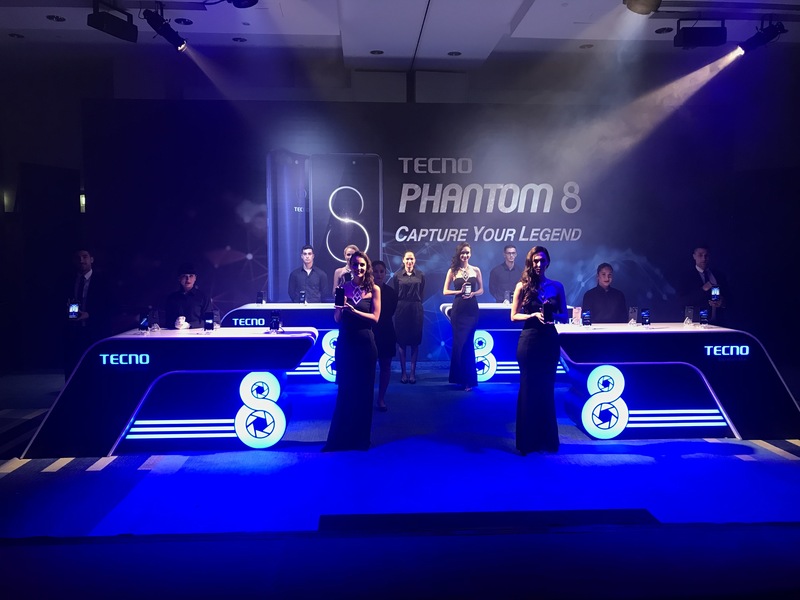 Dubai, United Arab Emirates, October 23, 2017 – TECNO, a premier mobile phone brand under TRANSSION HOLDINGS, has launched its newest addition, the Phantom 8 in Middle East and Africa region. The regional launch took place in Jumeirah Beach Hotel, Dubai in the presence of 200 guests. The newly launched Android operated Phantom 8 features a revolutionary camera, attractive design and high-speed experience. According to Google’s Consumer Barometer, in the UAE and KSA, 73% and 70% of smart phone users access their mobiles to takes photos or videos. Phantom 8 caters to this local demand with its state-of-the-art dual camera, it has the power to achieve 10 times super zoom and auto refocus. “The MEA region is very dynamic and one that appreciates intelligent innovation coupled with aesthetically pleasing design. 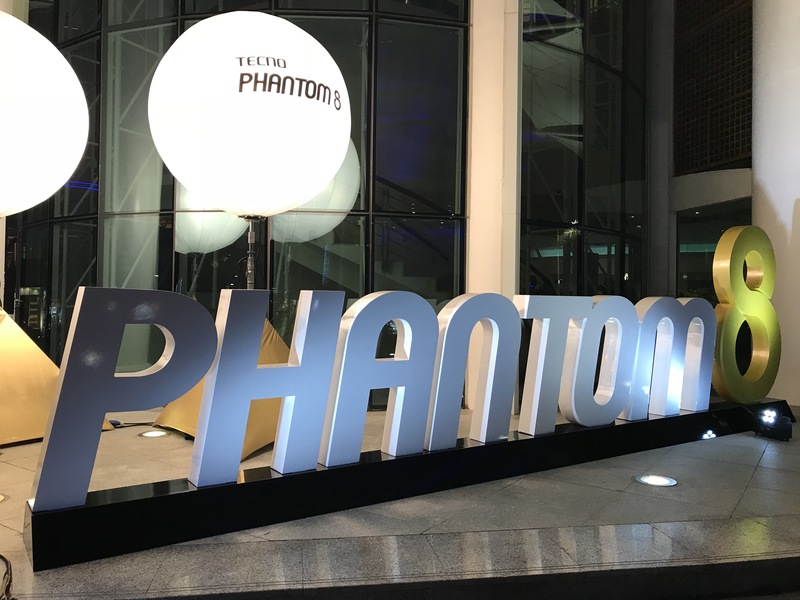 The all-new Phantom 8 embraces the region’s requirements and is more powerful than ever in both speed and photo quality,” said Arif Chowdhury, Vice President of TRANSSION HOLDINGS. The new Phantom 8 is compatible with Micro SIM or Nano SIM Card and supports up to 2TB (Terra Bytes) TF (Trans Flash) Card, and it holds 4 modules, 20 bands and covers more than 200 countries and zones.